Bear and Sons Damascus Toothpicks not only look great, they cut well too. 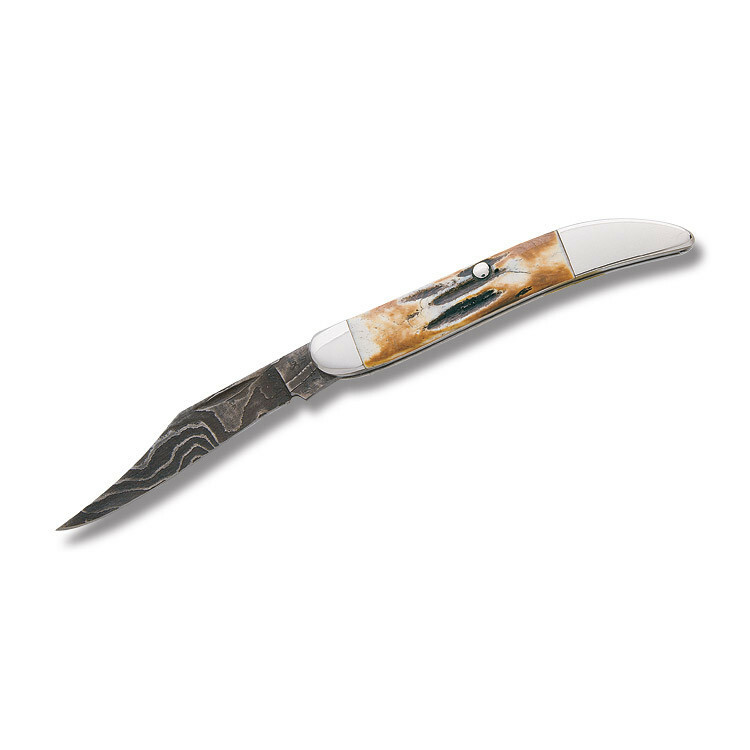 These knives are crafted in the heart of Alabama using some of the finest materials on the market. 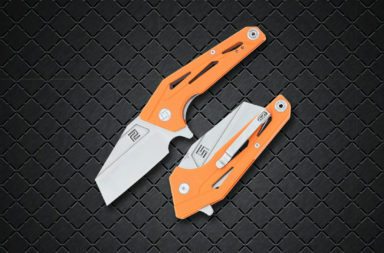 They make a fantastic gift or an EDC that is sure to spark a conversation. 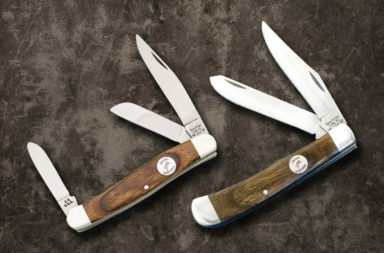 If you’re a fan of form and function, check out these great, American-made, traditional pocketknives from Bear and Son. 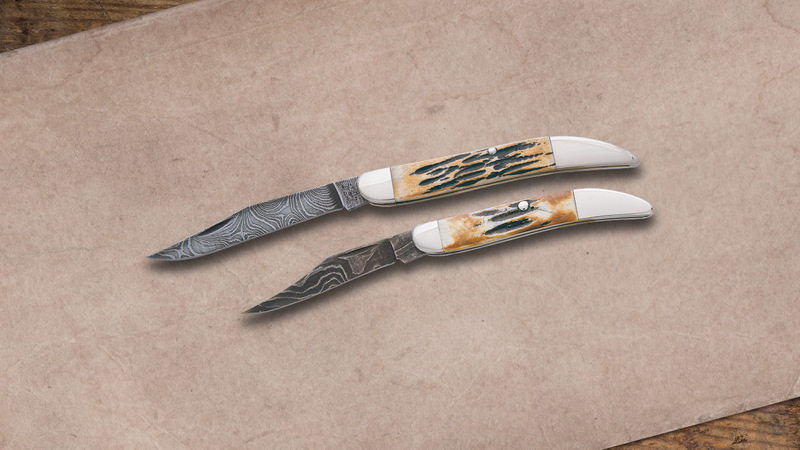 Bear and Sons makes both a 3″ and 5″ version of their Damascus Toothpick. They both feature genuine American Damascus blades. 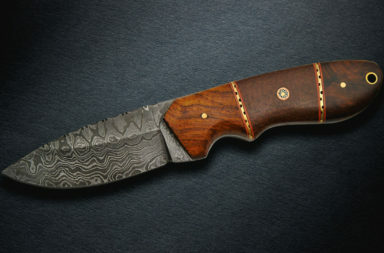 Damascus looks great but also has a “secret sharpness” that cuts well too. The only drawback is Damascus is prone to rust if not properly cared for. If you take care of your knives, it shouldn’t be a problem. These toothpicks have beautiful India stag handles. This type of stag features white, brown, and black sections that give each peace its own personality. Each knife makes its own statement, and there are no two alike. Bear and Son put the icing on the cake by adding polished nickel silver bolsters. 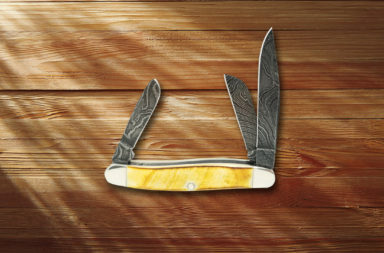 Bear and Sons Damascus Toothpicks are in a class of their own. These are some of the most premium USA-made toothpick pattern knives on the market, and it’s easy to see why. You can get the 3″ model toothpick for $64.99 or the 5″ model toothpick for $112.99. To find these deals, simply click the link below.